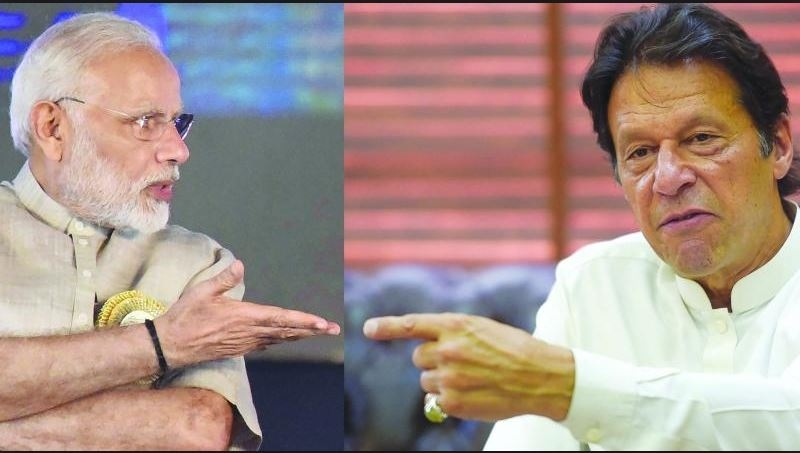 Pakistan PM Imran Khan has said that there's a "better chance of peace talks" and "some kind of settlement in Kashmir could be reached" if BJP wins the Lok Sabha elections. He added that Congress might be "too scared" to seek a settlement with Pakistan, fearing a backlash from the right. Pakistan Prime Minister Imran Khan said he thinks there may be a better chance of peace talks with India if Prime Minister Narendra Modi's Bharatiya Janata Party (BJP) wins the general election due to begin on April 11.